Most business books contain great ideas but lack ideas for implementation. This curated book gathers everything business owners need to know on how to succeed, in a format that let’s you choose only the tasks that are relevant to you . . . which means less time spinning your wheels, and more time building your business. 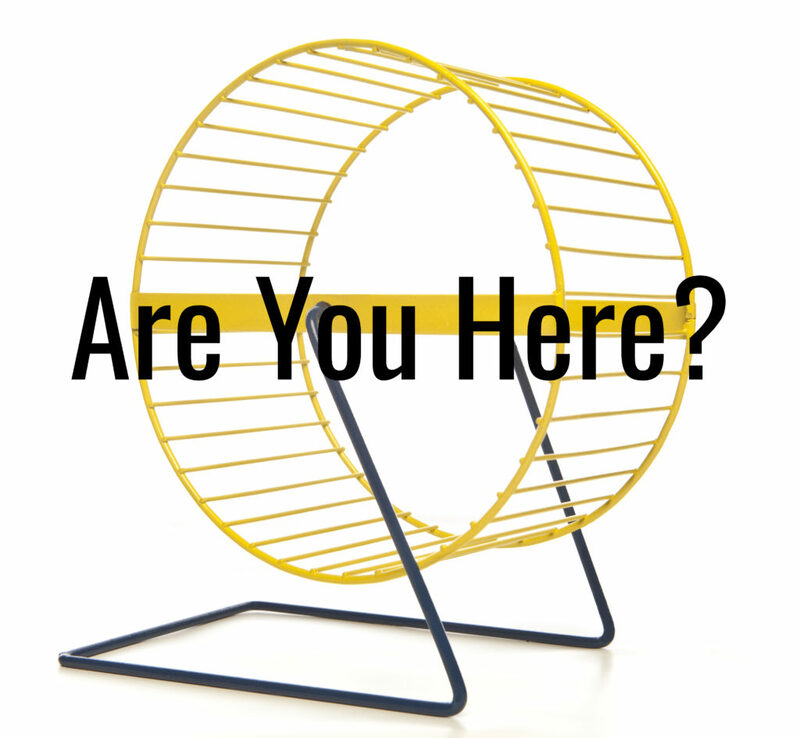 What is the Hamster Wheel? It’s a classic image. A hamster on a wheel, their little legs going crazy, yet, no matter how much energy they put into it, they are going nowhere. It’s the same for many business owners. You have a powerful desire to move forward, grow your business and achieve some level of freedom and control of your life, yet no matter how tirelessly you work, the more time and effort you put in, the more you feel trapped and a slave to the very business you created. With easy to understand methodology and a textbook-style approach, Jumping off the Hamster Wheel helps you decide which critical business measures make sense for your organization, and helps you implement them for success. It’s business coaching lite..and it’s for everyone.